John Suchet plays a track from his featured album at 10:15am every weekday. Hans Zimmer is one of the biggest film music composers of the last 30 years. 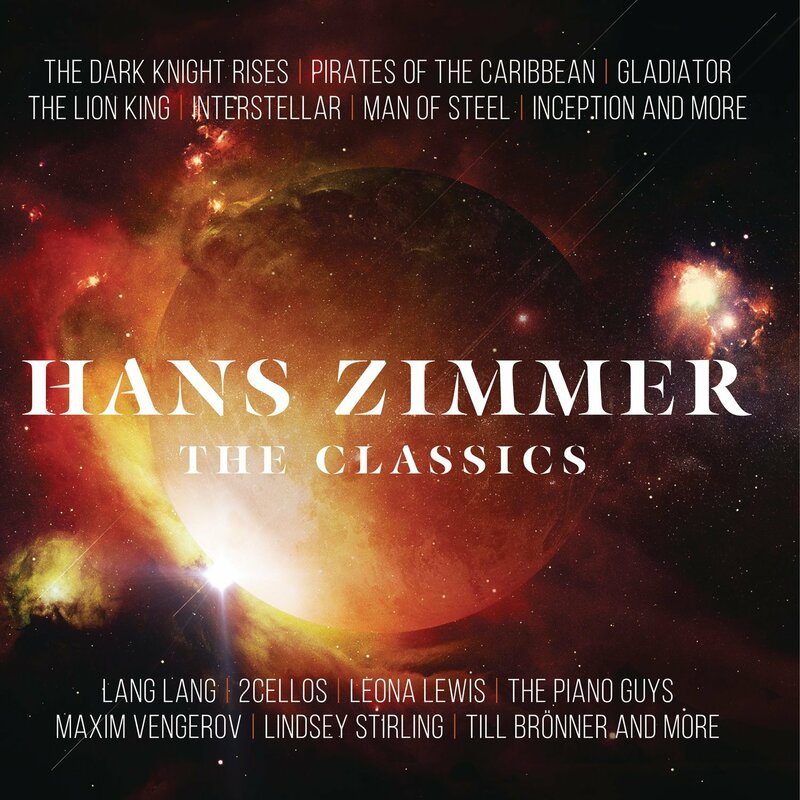 This new album brings together key themes from much-loved scores such as The Dark Knight Rises, Interstellar, Pirates of the Caribbean, Gladiator, Man of Steel, The Lion King, Inception and many more, all in stunning new arrangements. The album includes performances from some of the biggest classical and pop musicians of the moment, including Lang Lang, The Piano Guys, 2CELLOS, Maxim Vengerov, Lindsey Stirling and Leona Lewis. It's a must-have album for Zimmer’s legions of fans around the world. John Brunning plays a track from his featured album after 6pm every weekday. Jennifer Koh shared the top prize in the 1994 Tchaikovsky International Competition in Moscow, where she played the Tchaikovsky (and Brahms) concerto and won three special prizes, including for the best performance of Tchaikovsky’s work. 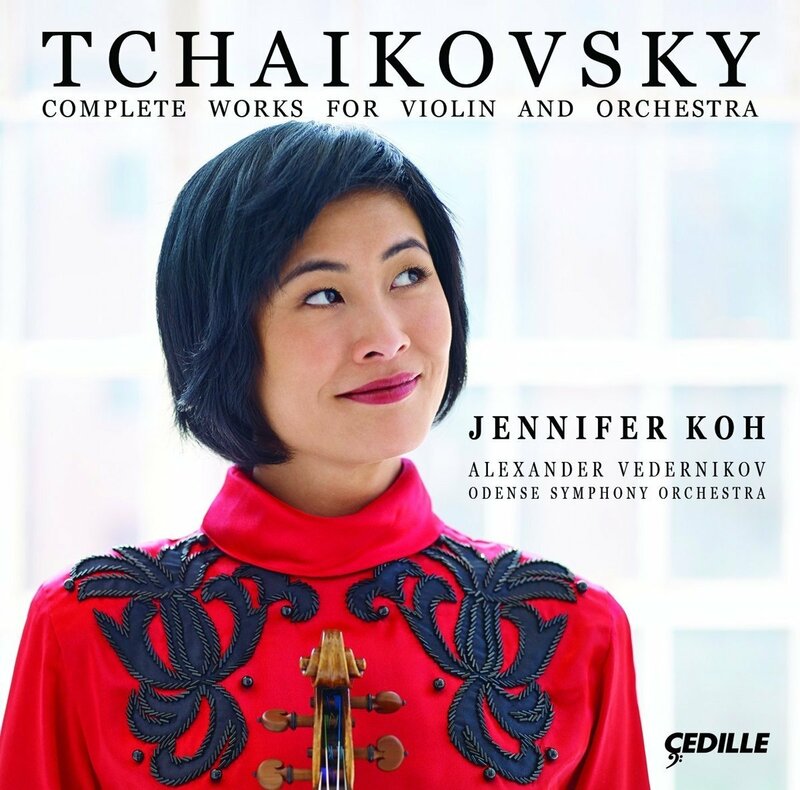 Koh's latest recording is an album of Tchaikovsky’s complete works for violin and orchestra. It’s the American violinist’s first recording of music by Tchaikovsky, and she has a long history with her album collaborators, Denmark’s Odense Symphony Orchestra and its chief conductor, Alexander Vedernikov. In recent years, audiences have heard Koh perform the Tchaikovsky Violin Concerto with the Munich Philharmonic under Lorin Maazel, the Chicago Symphony Orchestra under Carlos Miguel Prieto, Japan’s NHK Symphony under Vedernikov, and the Odense Symphony Orchestra under Christoph Poppen. Tchaikovsky’s Concerto in D Major is one of the most celebrated and daunting works in the violin repertoire. The subdued Sérénade mélancolique illustrates the composer’s ear for orchestral colour; the delicate Valse-Scherzo melds old-fashioned elegance with spirited playfulness; while Souvenir d’un lieu cher’s poignant, nostalgic mood gives way to a delightful finale.